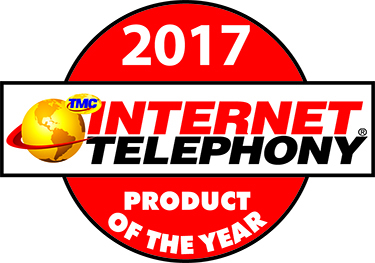 Star2Star Communications, the World's Leading Hybrid Cloud Communications Solution, today announced that the company is a winner of the 2017 Internet Telephony Magazine's Product of the Year Award. The award honors companies that have developed the most innovative and highest quality IP Communications products and services. This is Star2Star's ninth win! "We're very pleased to have won this award each and every year we've been in business", said David Portnowitz, Chief Marketing Officer of Star2Star. "This award is as much about innovation as it is about ongoing quality, and it is very gratifying to be recognized for both aspects of our business", he continued. Star2Star pioneered the concept of a Hybrid Architecture more than ten years ago. 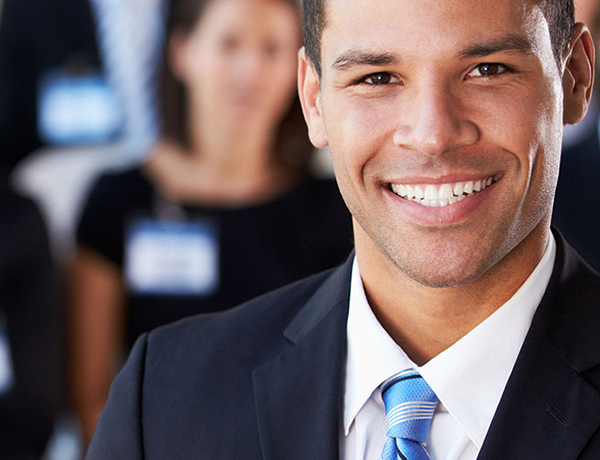 Since then, the company has continued to improve and expand their product portfolio as part of their complete, end-to-end solution.